ATHENS, Greece Greece's Finance Minister said the country has been granted a long-sought extension to meet the terms of its bailout program, but the claim was swiftly shot down as "speculation" by the European Central Bank and lead lender Germany. Finance Minister Yannis Stournaras said the deal was struck as part of weeks-long negotiations with its international creditors over a 13.5 billion euro ($17.56 billion) package of new austerity measures for the next two years, required for continued emergency loan payments. "What have we achieved today? We have achieved the extension," the minister told parliament. "If we had not been granted that extension, today we not only have needed to take measures worth 13.5 billion euro euros, but 18.5 billion euro ($24 billion)." One of the conditions of Greece's current 240 billion euro bailout program is that it reforms the economy so the country can eventually return to the bond markets to raise money. 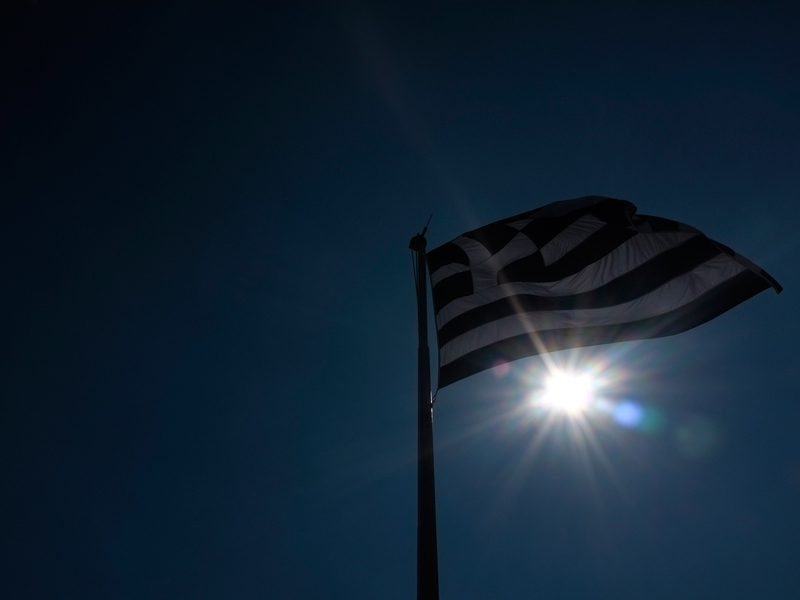 Greece has asked for a two-year extension on its adjustment program, till the end of 2016, so that it ease the impact of further austerity measures and labor market reforms. In Berlin, German Finance Minister Wolfgang Schaeuble bluntly dismissed Stournaras' statement as "speculation"
"I can't confirm this," he told reporters. "As far as the Federal Finance Ministry and the German government are concerned, there are no new developments." Schaeuble said creditors were still awaiting a report on Greece's progress by the so-called troika of debt inspectors, from the European Union, the ECB and International Monetary Fund, before any decisions would be made. ECB President Mario Draghi also poured cold water on the Greek statements. "The review is not finished yet," he said. "I understand progress has been made but that some parts need to be defined, and I don't know anything more than that. I cannot comment on these rumors."